By Agus in Wallpapers. Updated on October 14, 2017 . If you use your smartphone a lot, you probably play around with the wallpaper settings too. Some of us might opt for personal photos instead of the default wallpapers but sometimes those photos make the homescreen look cluttered. If you’re looking for fresh and beautiful smartphone wallpapers that won’t get in the way, here are 10 great wallpaper apps that may be able to help. 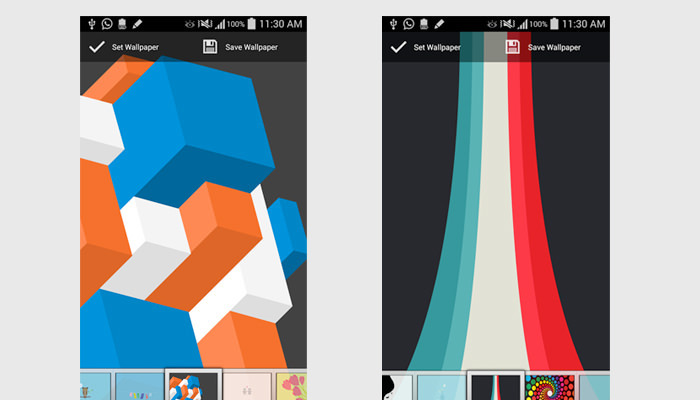 The following 10 wallpaper apps are available for both Android and iOS devices. 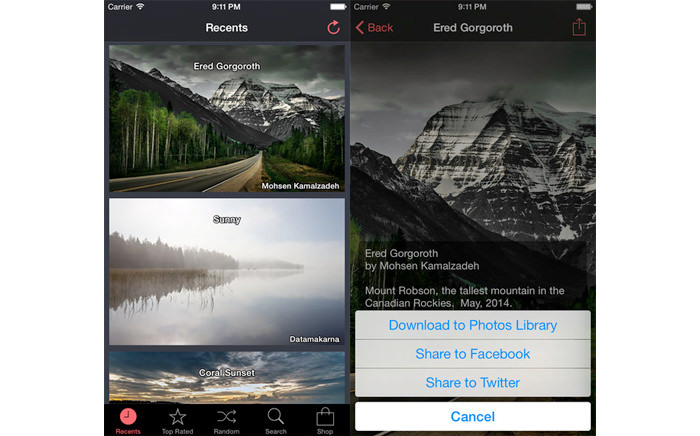 Each app has something unique to offer, be it high-definition photos or the ability to randomize your wallpapers. The sources for these images also vary according to each app; you could be pulling famous art, monograms or even HD satellite images! 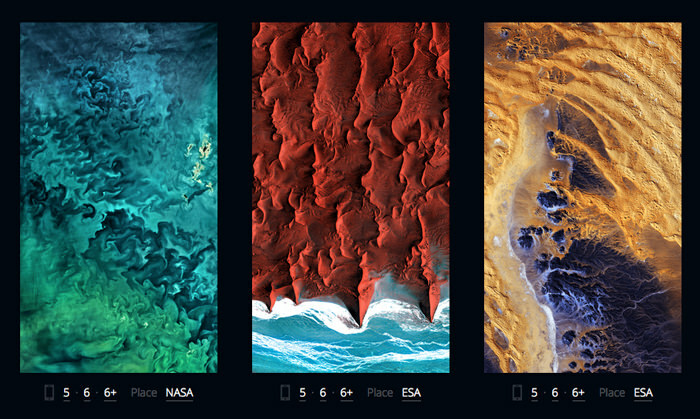 The ultimate wallpaper app here, Wlppr contains a collection of satellite images of our lovely planet. The photosare taken from numerous sources – links to the original sources are included, showing the most interesting places on earth taken from high up. Basically, you are in for some awesome looking wallpapers. New images are updated every week. Color gradients are great as wallpapers because they do not make your homescreen look cluttered. 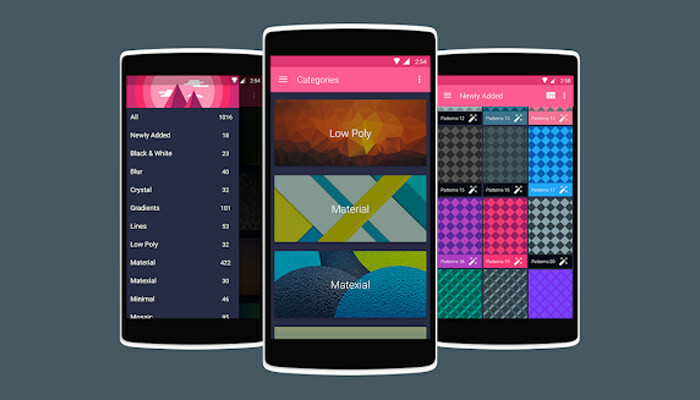 Gradient is an app that lets you explore stunning gradients. swipe around to explore and adjust the colors that you might find most suitable to your taste. To get another choice, shake your phone. To apply a wallpaper, save your results to the camera roll or gallery. 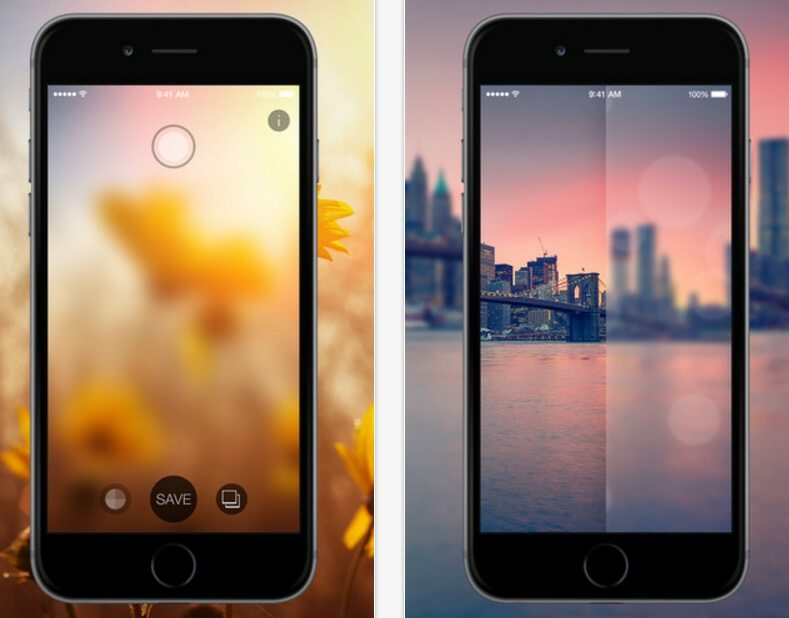 Blurred is an app to create simple and stylish graphics by applying a blurred effect on any pattern or photo. You can adjust the color by dragging the color slider to pick the color you like, then swipe to left or right to add patterns to the image. You can also take a pic using camera then procceed with the app to make it a stuning blurred wallpaper. 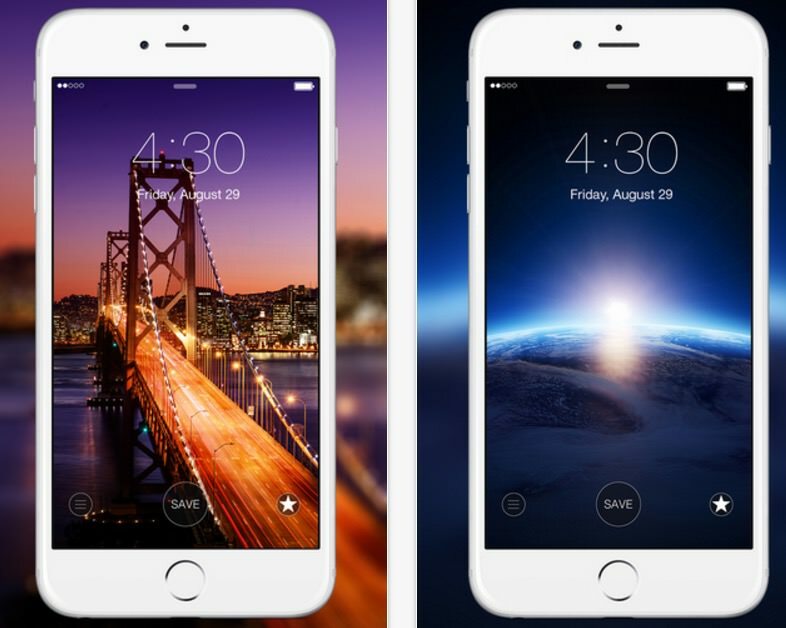 Everpic provides full and amazing-looking HD backgrounds for smartphones. You can browse the wallpapers, available in 14 categories including, 3D, music, abstract, nature, cities, minimal, sports etc. New wallpapers are added every day. Monogram Lite lets you create and personalize your own wallpaper by combining pretty backgrounds, badges, frames and typography. 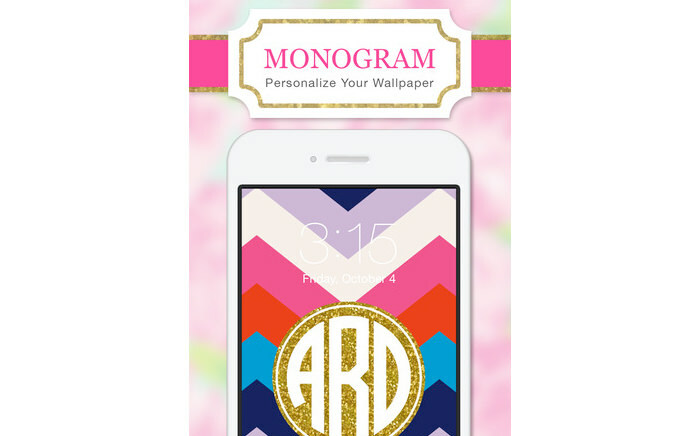 There are 60 free backgrounds that lets you start monograming right away. With this app you can change your wallpaper seasonally. 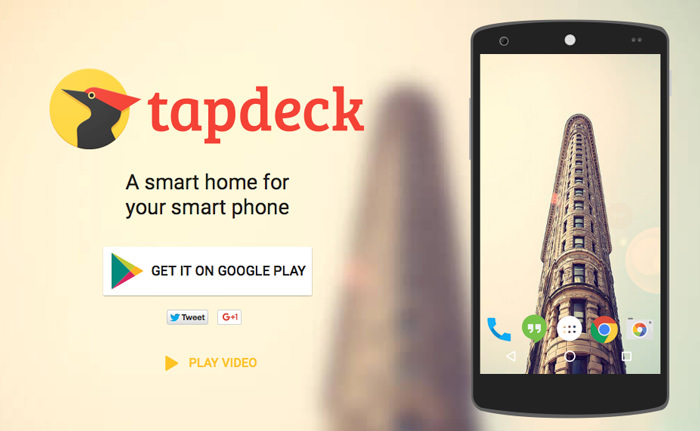 Tapdeck not only fills your Android homescreen with cool wallpapers very easily, it also allows you to switch to another wallpaper with a double tap. Apart from that, it also displays content related to your current wallpaper selection, pulling content from Wikipedia, Reddit, Flickr and more. To access this info, just swipe up on the screen. Meter is an Android experiment which displays data about your phone such as battery level, wireless signal and notifications, with a twist. 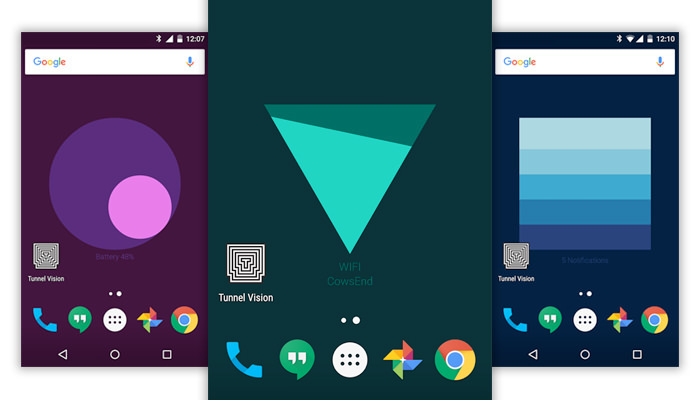 Meter turns the data into a live wallpaper, creating three types of simple visualization, which will be cycled through everytime you unlock your phone. The wallpaper will also change when you tilt or move your device. Check out the inner workings of Meter here. Wonderwall contains bunch of the best nature and landscape photography. New wallpapers are added every day. The fun thing about Wonderwall is you can let it set wallpapers for you, random choices based on an interval you choose, or the latest wallpaper that is added to the collection. The wallpapers have also been optimized for the portrait orientation. 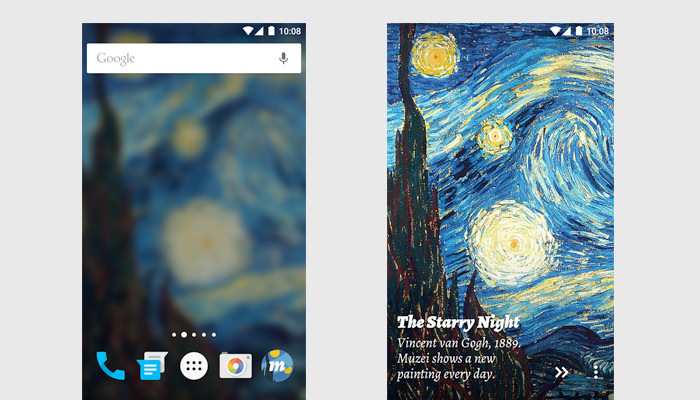 Muzei features beautiful famous art as your wallpaper but you can also get add-ons that will allow you to use wallpapers from third party sources such asFlickr, Tumblr, Instagram, Behance, NASA photos, etc. For further personalization, blur, dim or change your wallpaper to grayscale, or opt for the images to be automatically rotated at the set time interval. Check out how Muzei works here. For those of you who like a minimalistic backgrounds instead of colored gradients or fancy images, this is the app for you. 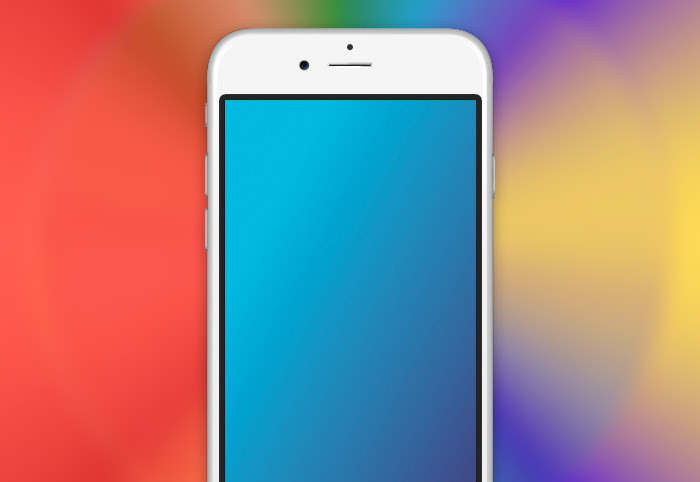 With more than 110 minimal wallpapers, available in HD, you can find two-toned choices, flat backgrounds fairly easily. This works best with custom launchers. 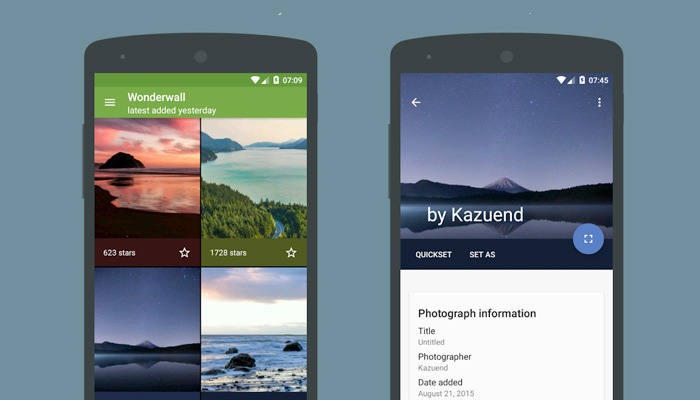 Wallrox (Android). A cloud-based wallpaper sanctuary with thousands of QHD quality (2560 x 2560px) Material Design wallpapers. Interfacelift (iOS). HD images that are in the perfect size for iOS devices. Browser by date, popularity or pick a random image to turn into your wallpaper. 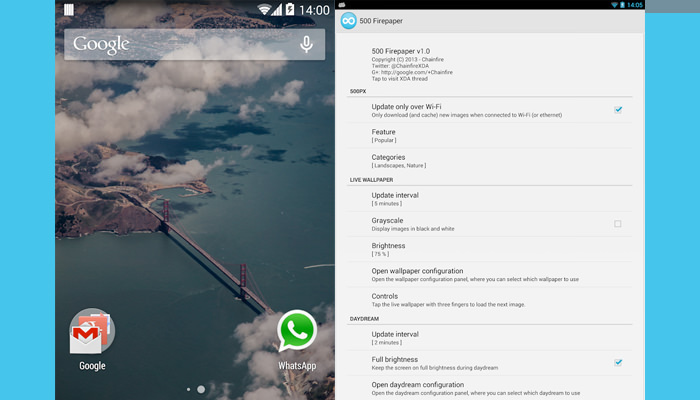 500 Firepaper (Android). Features images from 500px. Get quality photos as your wallpaper and set it to change within a certain interval to keep your wallpapers fresh. Icon Skin (iOS). Original wallpapers optimized for iOS devices. Pick a wallpaper from the many weekly updates, and apply the blur effect on it if you prefer blurred images.